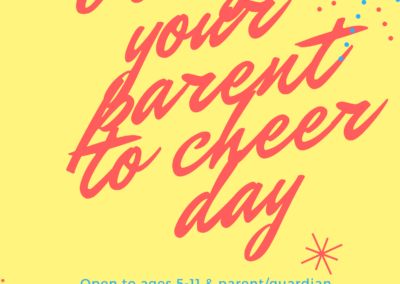 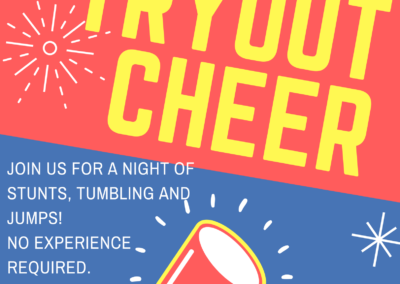 Come & Try Cheerleading with us this summer! 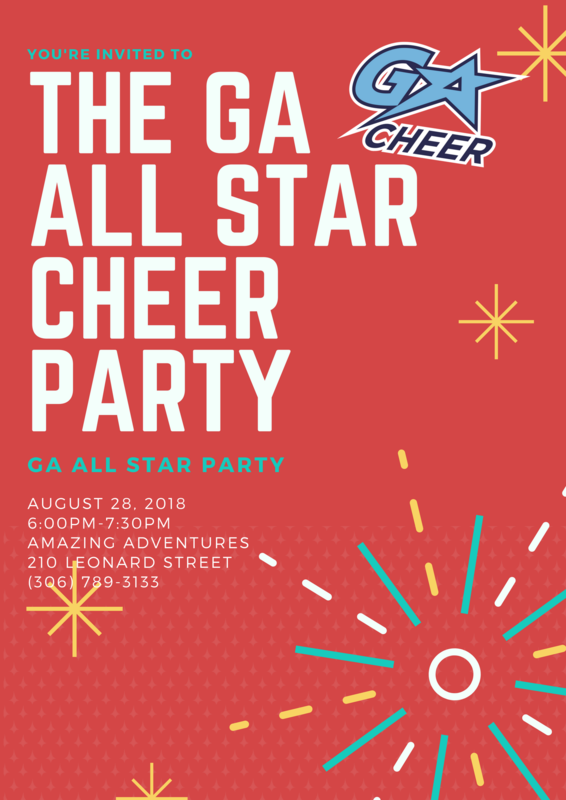 We have 3 different evenings where we will be having a fun filled evening of stunting, tumbling, and all around cheerleading fun! 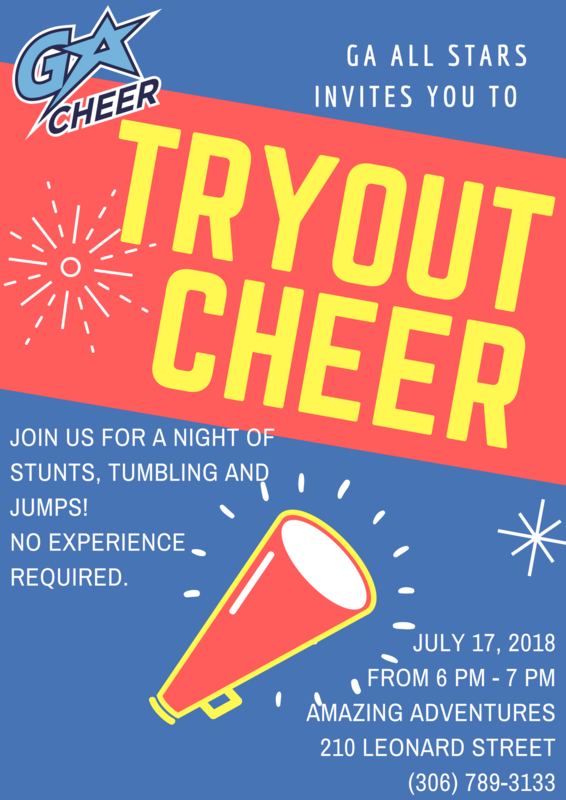 A great way to check out cheerleading and meet some of our coaches. 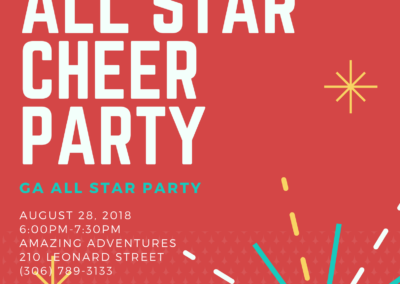 All events are free to attend, and no registration is required. 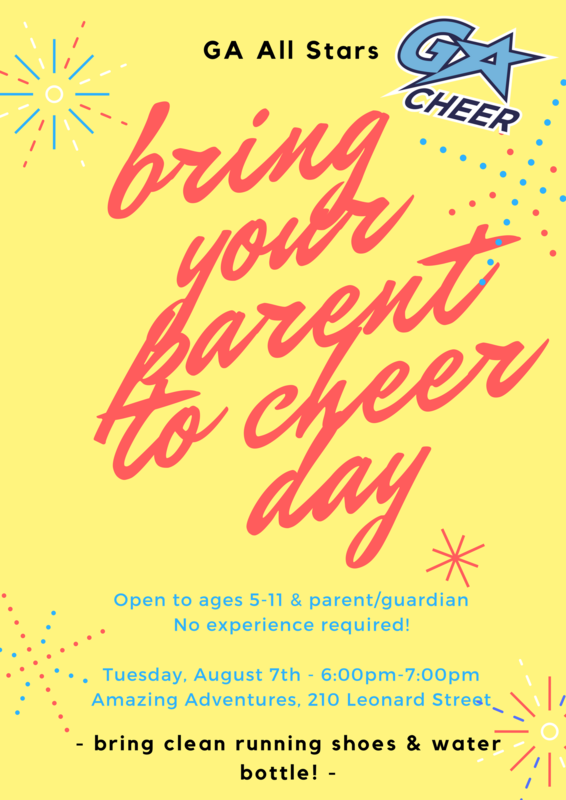 We hope you will join us!